WASHINGTON -- The United States has approved the possible sale of $2.6 billion worth of military equipment to South Korea, the Pentagon said Thursday. 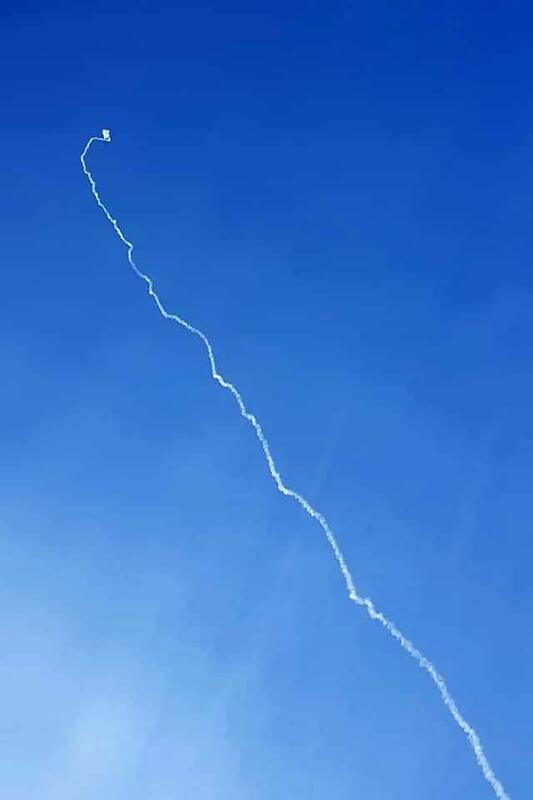 The sale, if finalized, would involve six P-8A Poseidon aircraft worth $2.1 billion and 64 Patriot ballistic missile interceptors worth $501 million, the Defense Security Cooperation Agency said in a release. The approval was given by the State Department and a required certification was sent to the Congress Thursday, the agency said. The Poseidon aircraft are used in anti-submarine warfare and maritime reconnaissance operations. 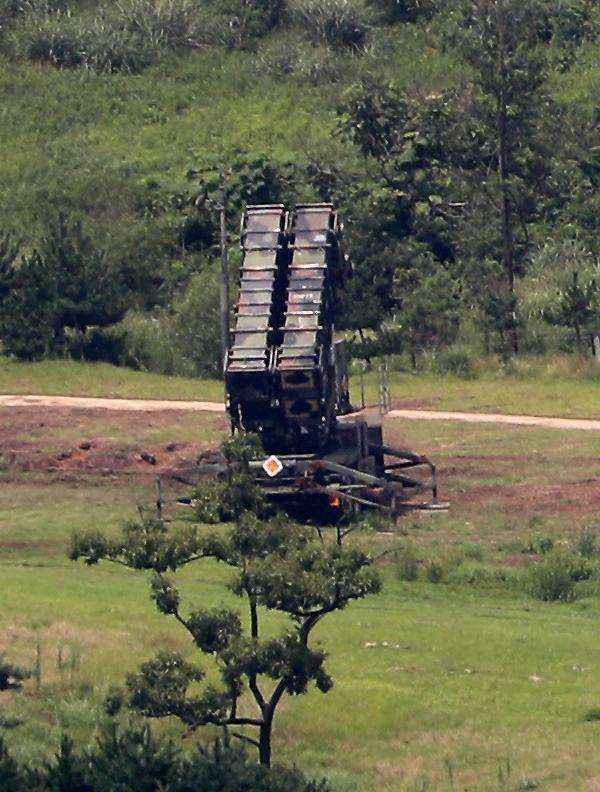 The Patriot system defends against ballistic missiles. 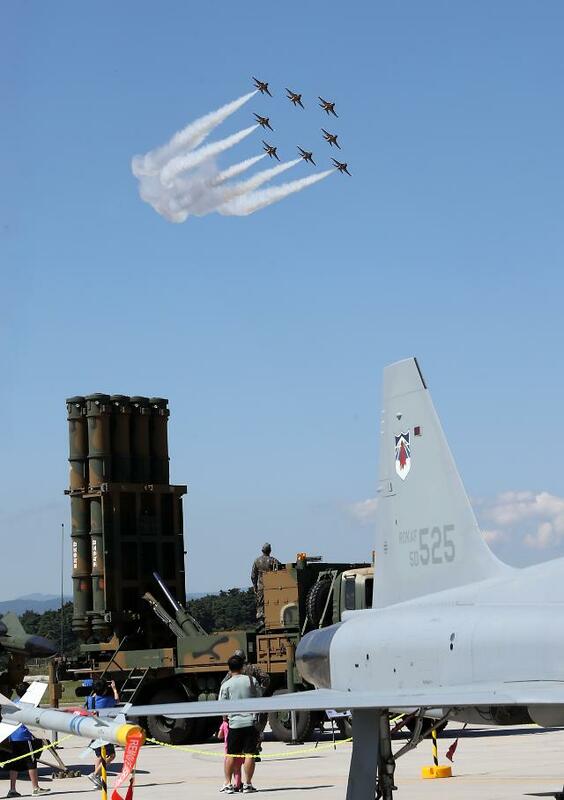 "The ROK is one of the closest allies in the INDOPACOM Theater," the agency said, referring to South Korea by its official name, the Republic of Korea. INDOPACOM is an abbreviation for the U.S. Indo-Pacific Command. "The proposed sale will support U.S. foreign policy and national security objectives by enhancing Korea's naval capabilities to provide national defense and significantly contribute to coalition operations," it added. The new aircraft, if bought, will help modernize and sustain South Korea's maritime surveillance aircraft capability for the next 30 years, according to the DSCA. 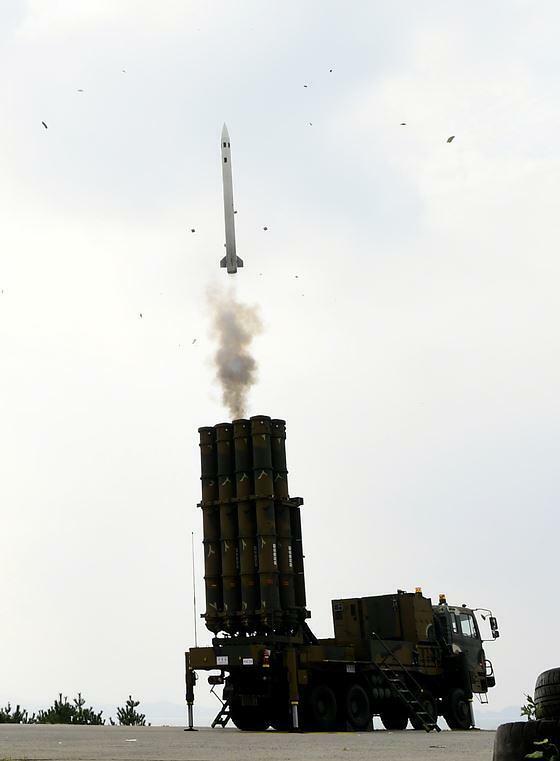 And the missile system would be used to improve South Korea's missile defense capability, defend its territorial integrity and deter threats to regional stability, the agency said. 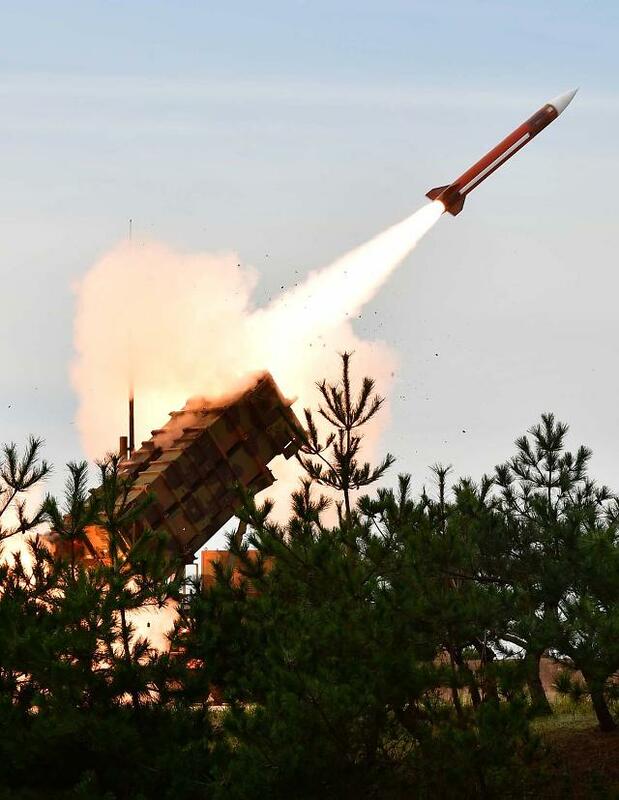 "The proposed sale (of the missile system) will increase the defensive capabilities of the ROK Military to guard against hostile aggression and shield the allies who train and operate within South Korea's borders," it added.